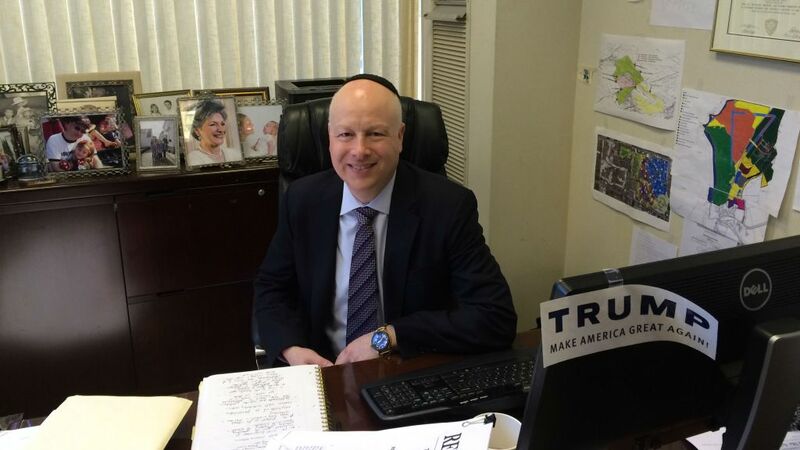 WASHINGTON — Donald Trump is not to blame for the behavior of his anti-Semitic supporters, one of his top Israel advisers said in a recent interview. 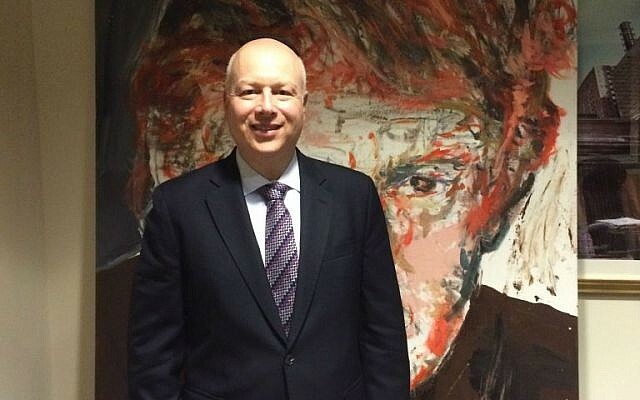 Greenblatt insisted his billionaire businessman-turned-politician boss doesn’t need to keep revisiting the issue of some of his followers’ anti-Jewish conduct. Named by Trump as someone he would appoint as an Israel adviser were he to win the White House, Greenblatt, an Orthodox Jew who once studied in a West Bank yeshiva, referred to a statement Trump gave to The New York Times that he suggested solidified his public repudiation of anti-Semitism. “I was in his office when he called The New York Times, about two weeks ago, to denounce the statements made by David Duke,” Jason Greenblatt told Segal. “And he has said it countless times. It really bothers me that people think that he constantly has to repeat statements he has said before. 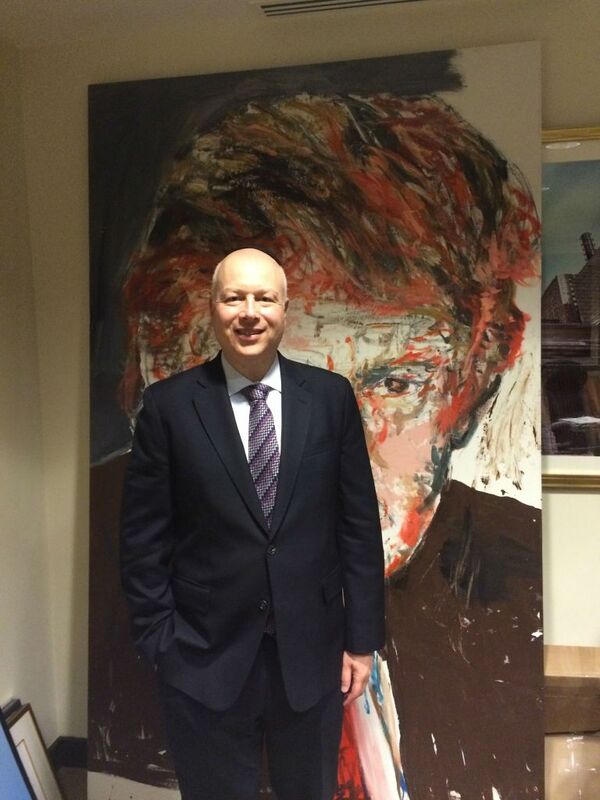 Greenblatt’s interview was on the same day as the ADL announced it was forming a task force to analyze the anti-Semitic and racist harassment directed at journalists during the 2016 presidential campaign and propose an effective response by the end of the summer. Two of the Jewish journalists who have recently experienced vicious attacks from Trump’s anti-Semitic backers are included in the group, including Julia Ioffe and Bethany Mandell. The ADL chief has also urged the presumptive Republican nominee to denounce his supporters who have unleashed anti-Semitic invective toward journalists and others on social media. Trump has yet to do so, however, and declined to accept an opportunity when asked by CNN’s Wolf Blitzer on May 4 what his message was to those fans.